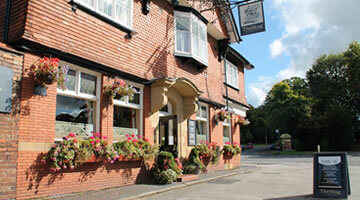 The Stag at Walton is a traditional foody pub, just 1 mile south of Warrington town centre. 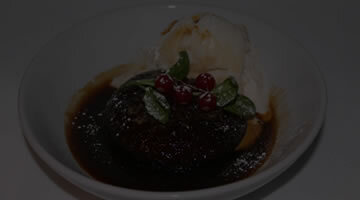 We serve tasty simple home cooked food in a warm welcoming surroundings. Traditional pub food as it should be. As well as great food we have great beer. We don’t just sell great beer, we brew it in our micro-brewery in our cellar. 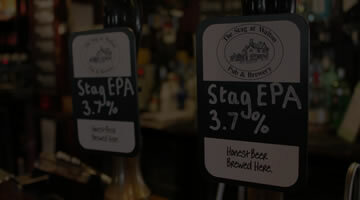 On the bar you will find Stag Ale, our house beer. You will also find one or two of our other beers from our range or sometimes something new we are experimenting with. Our beers are hand made with only natural ingredients and no preservatives. We choose only the finest hops and malt for our recipes. 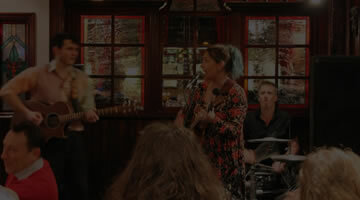 Come on, try a pint. We have years of experience of hosting funeral receptions. We offer a caring and discreet service which allows you to mark the occasion in the way which suits you best. 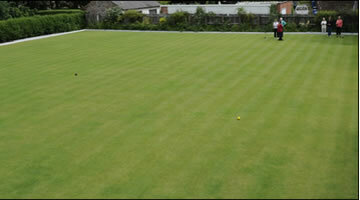 We have one of the best bowling greens in Warrington. It is available to hire to bowling clubs, work associations or just a few friends who want a quiet afternoon of gentle sport. 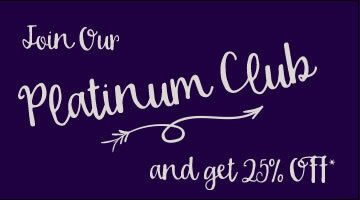 Join our over 60s club and get 25% discount from your food bill on Mondays and Tuesdays. Fill in a registration form today.